The CHQ-SIM has been designed to allow a single monitored input to be connected to the ESP loop. This provides a compact, low-cost option where the installation of the larger CHQ ‘Smart-Fix’ Range of Modules might be difficult. 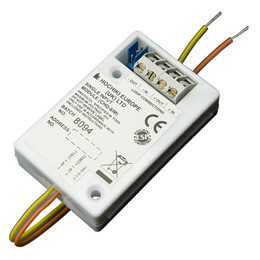 The CHQ-SIM features flying leads as well as a wiring terminal block for loop connection, making installation quick and easy. The unit is addressed with the TCH-B100 Hand Held Programmer utilising the onboard programming connector and a PL-3 lead.